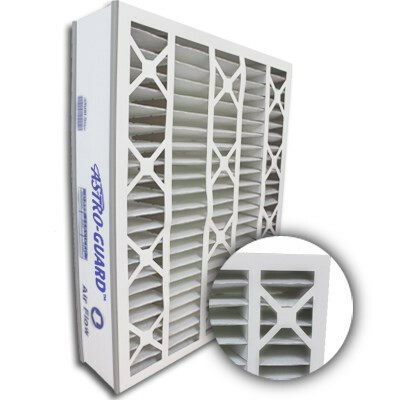 16x25x3 Astro-Guard ABP MERV 8 Replacement for Trion / Air Bear 255649-101 | Air Filters, Inc. 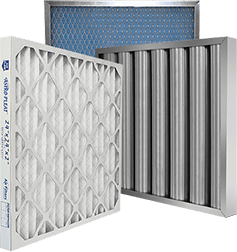 The Air Filters, Inc.™ Astro-Guard™ MERV 8 Whole House Attic 16x25x3 Replacement filters can be used in all compatible size air ducts plus Trion™ / Air Bear™ cleaners that require a 16x25x3 filter. 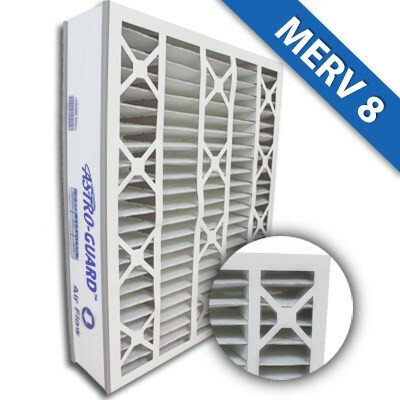 MERV 8 filter media will not promote the growth of bacteria, mold, mildew, or fungi in normal operating environments, and has not been chemically treated. The Air Filters, Inc.™ Astro-Guard™ MERV 8 Whole House Attic 16x25x3 Replacement filters effectively reduce/remove pollen, dust, pet dander and dust mites for circulated indoor air. Filtering these airborne particles can help alleviate allergies and sinus irritation that can cause watery eyes, itchy throat, coughing, and sneezing. Air Filters, Inc.™ Astro-Guard™ MERV 8 Whole House Attic 16x25x3 Replacement filters use the optimum blend of synthetic fibers to insure high dust holding capacity and filtering efficiency.